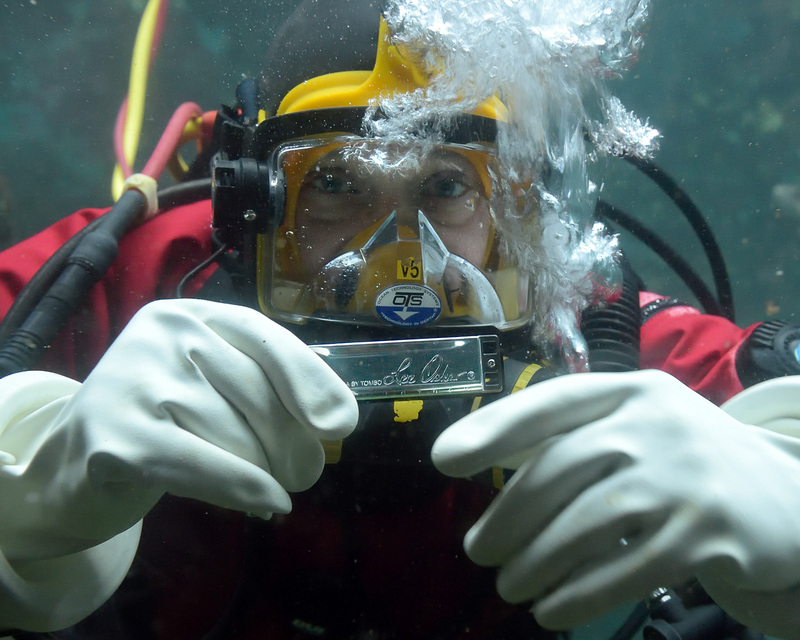 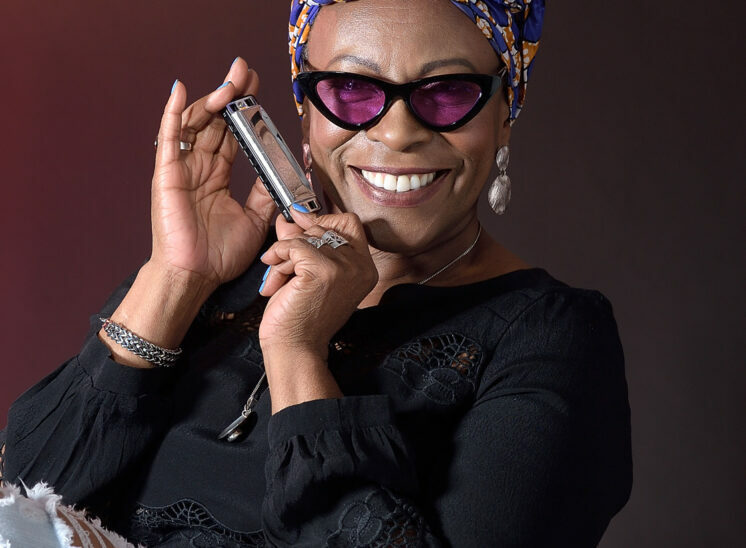 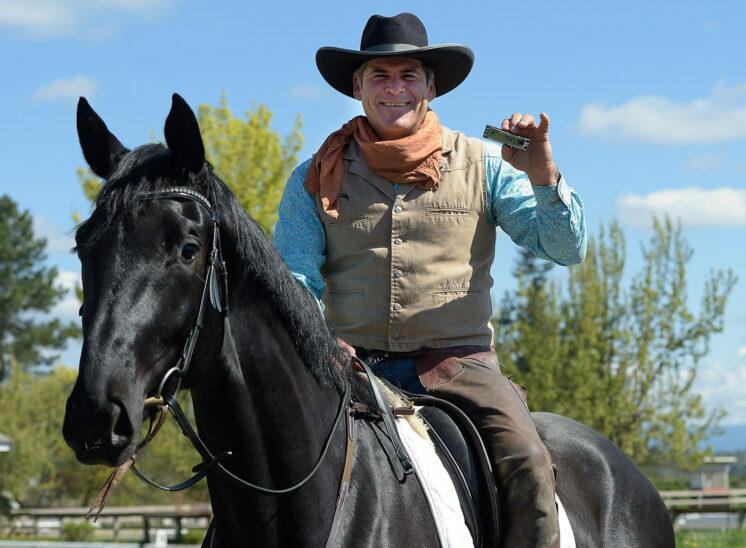 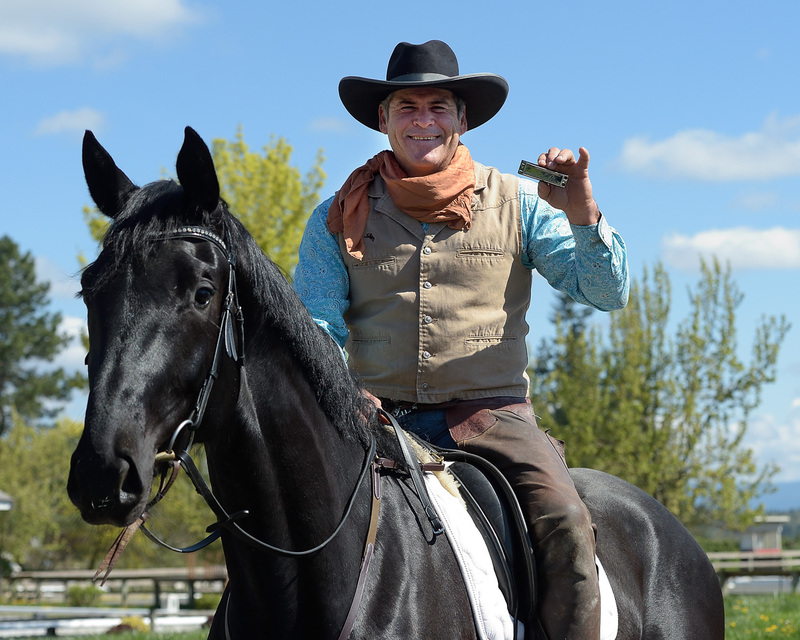 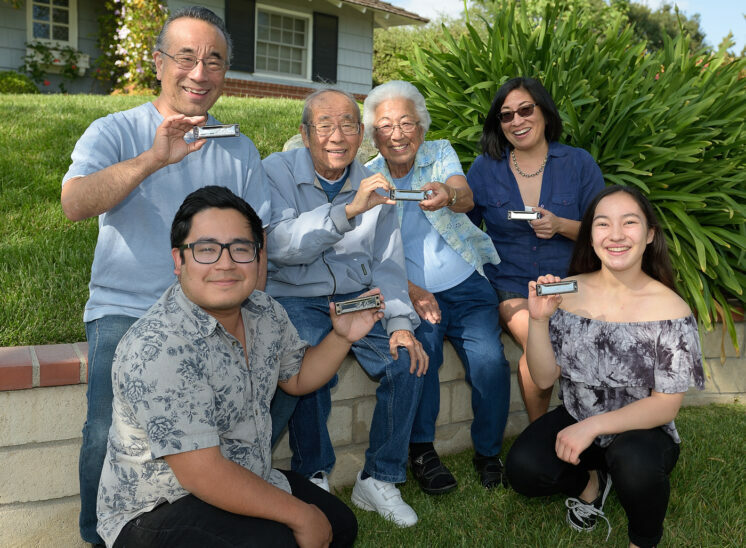 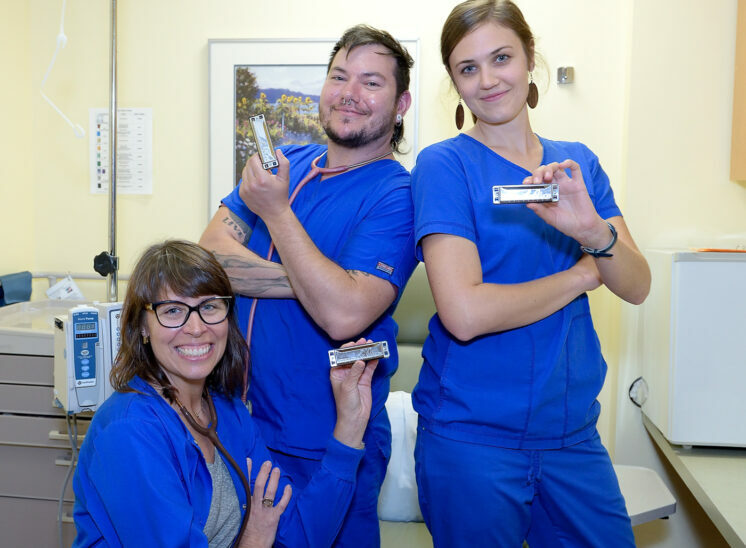 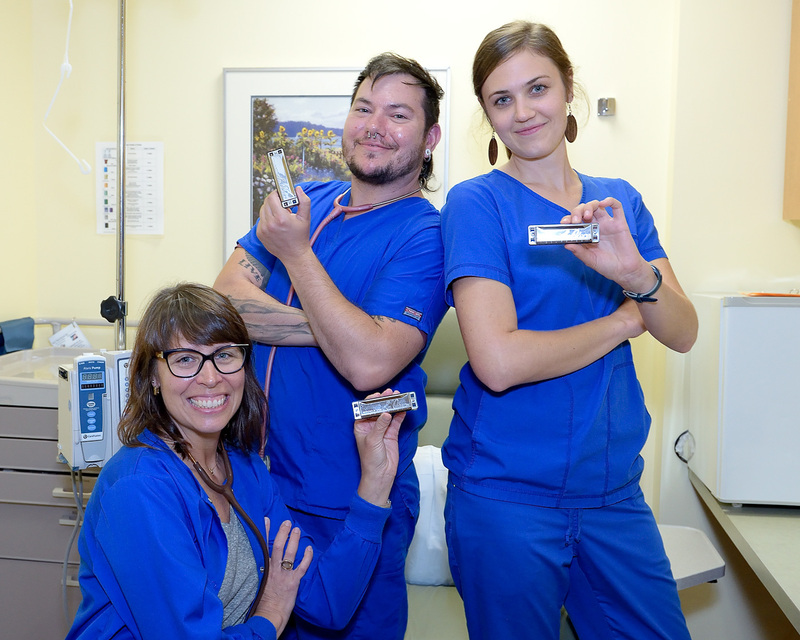 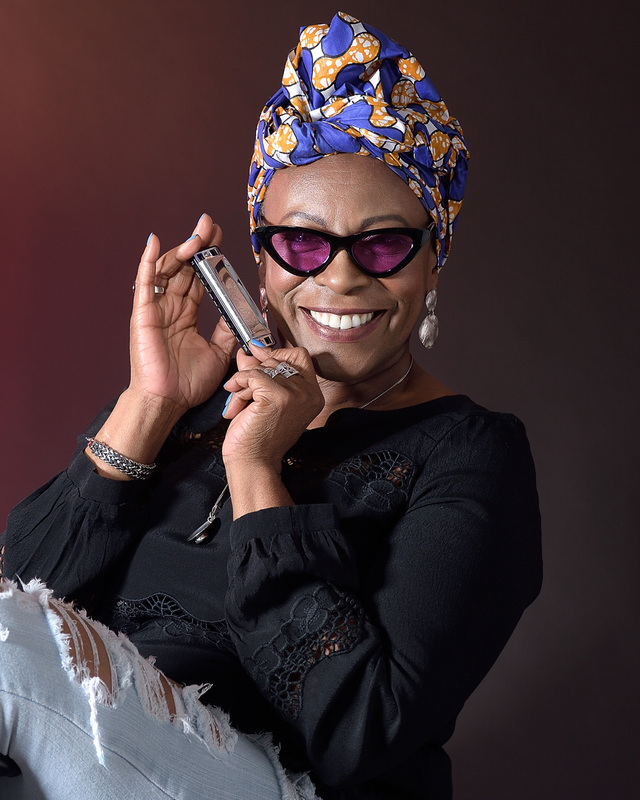 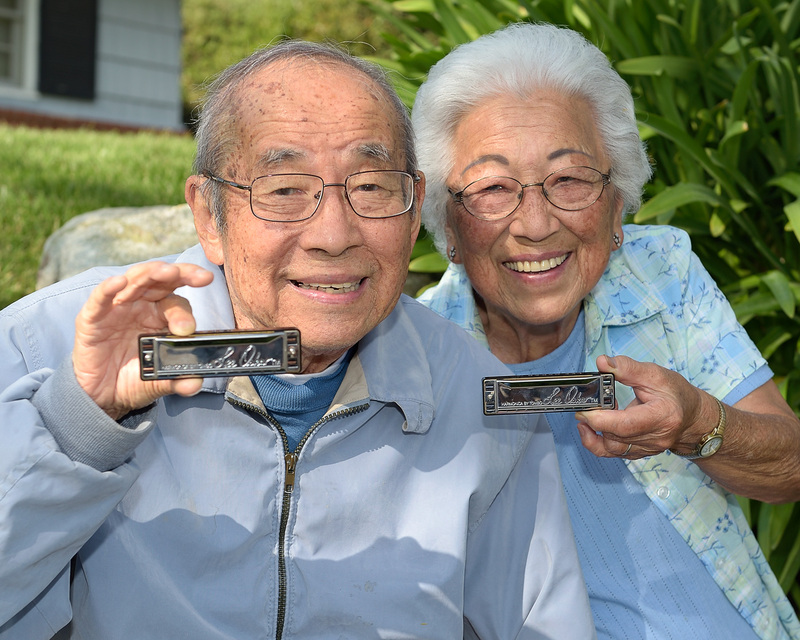 Lee Oskar Harmonicas: For All For Life Campaign, demonstrating that everyone, from all walks in life, can learn to play the harmonica. 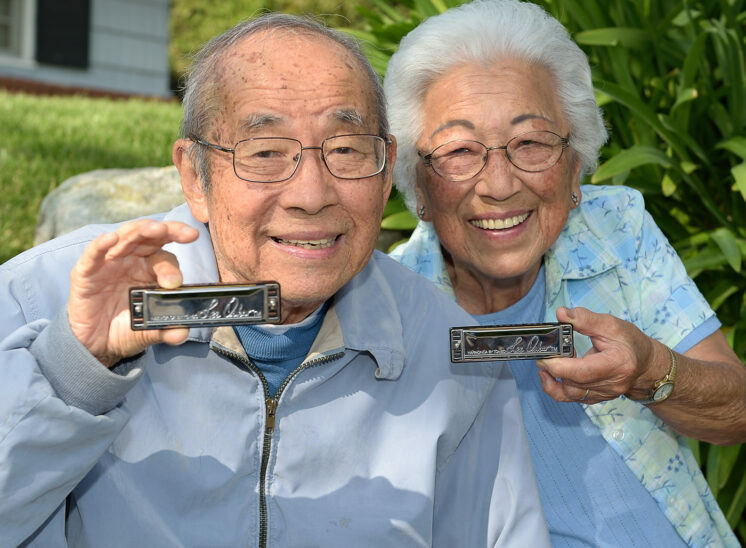 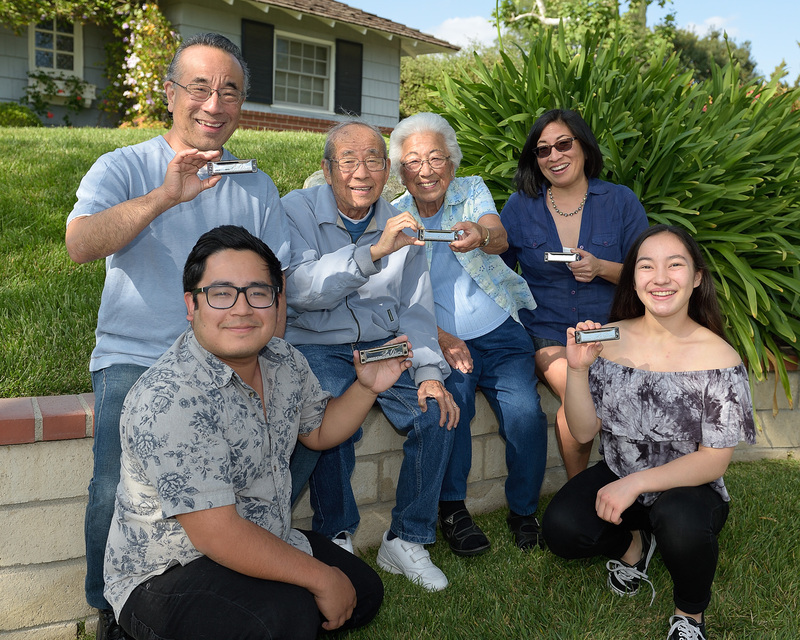 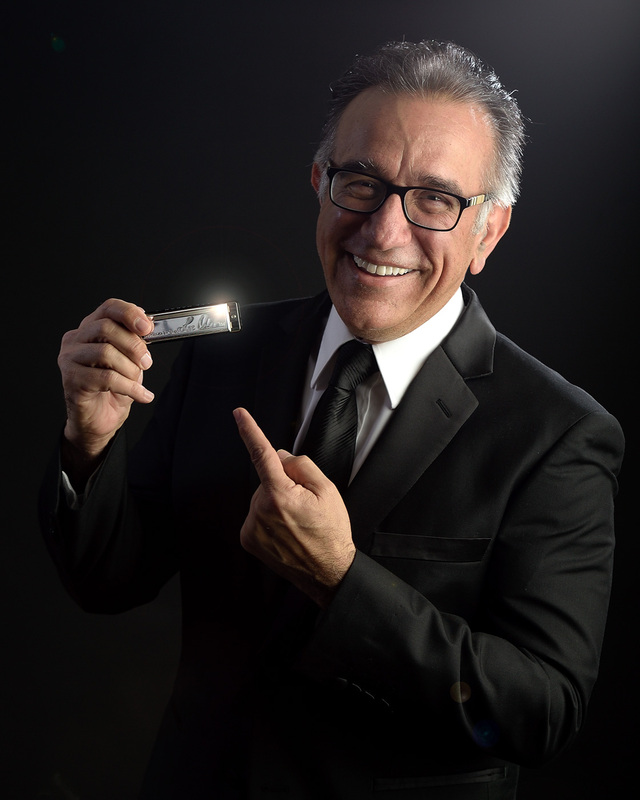 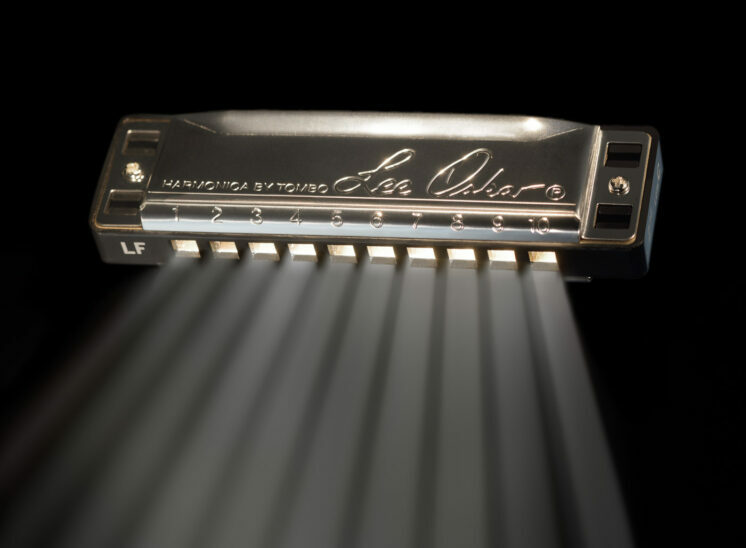 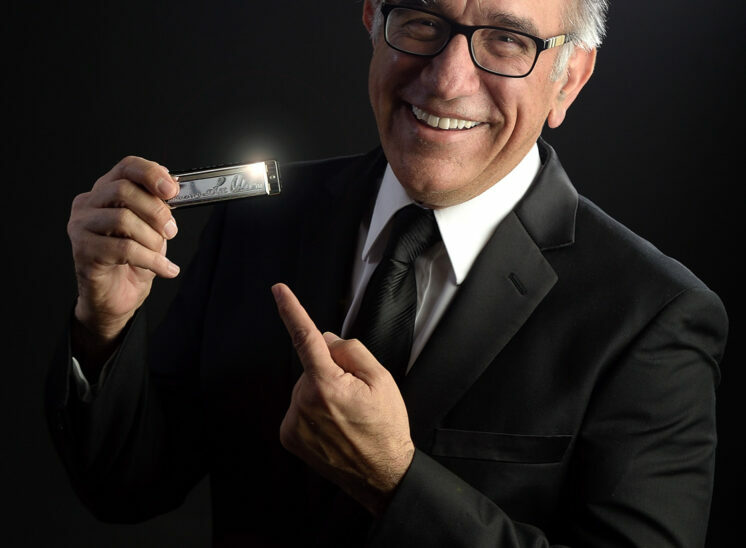 Known worldwide for innovation and consistent excellence in harmonica making, Lee Oskar Harmonicas was founded in 1983 by harmonica virtuoso Lee Oskar, in collaboration with Tombo Manufacturing of Japan, a multi-generational harmonica manufacturer known for excellence since 1917. 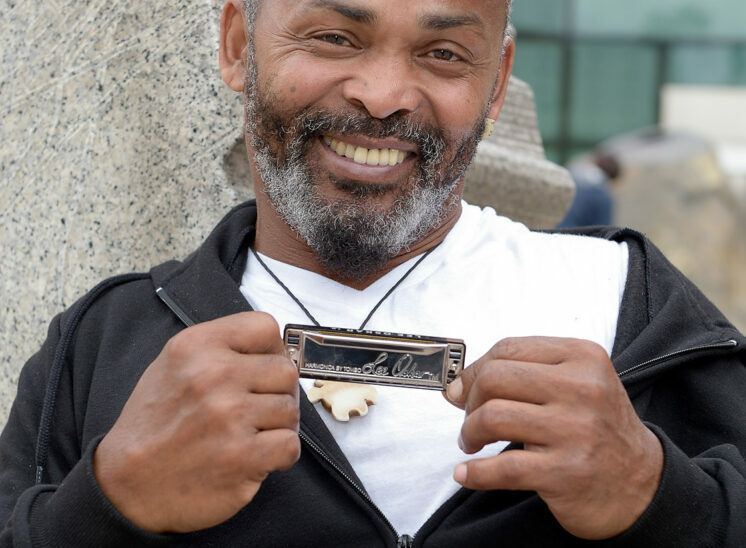 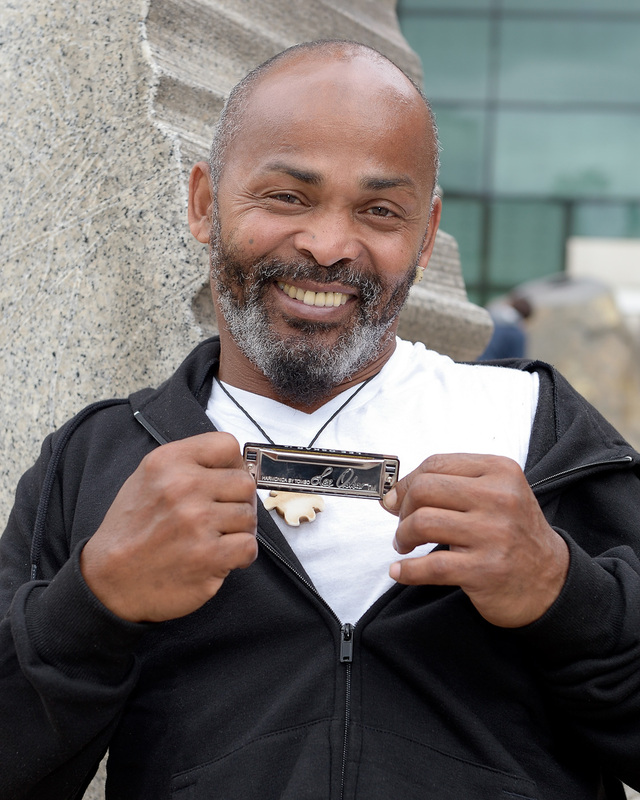 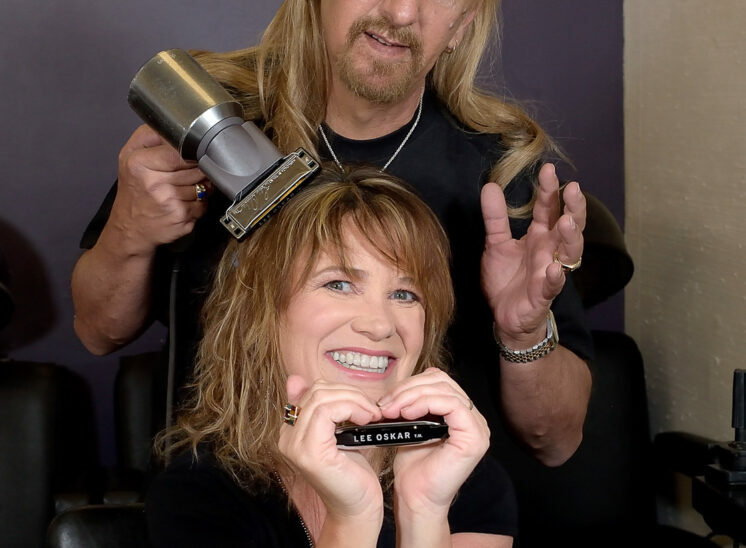 Lee is best known as a world-class musician and co-founder of the supergroup "War", with mega-hits including "Low Rider", "Why Can't We Be Friends", "The World is a Ghetto" and many others.